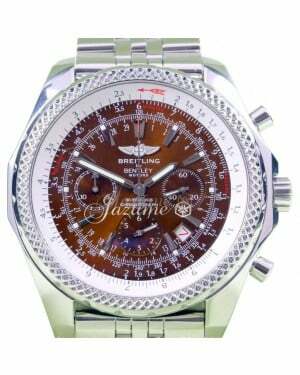 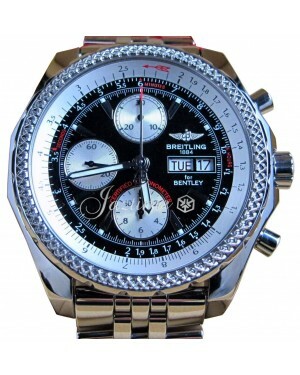 Blending British class with Breitling's Swiss watch-making expertise, the Breitling For Bentley collection represents the coming together of two of the word's most famous luxury brands. 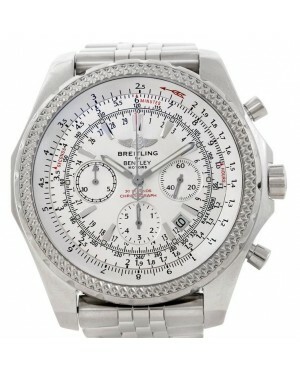 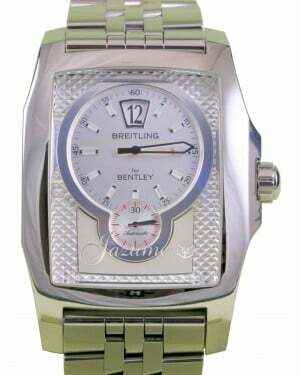 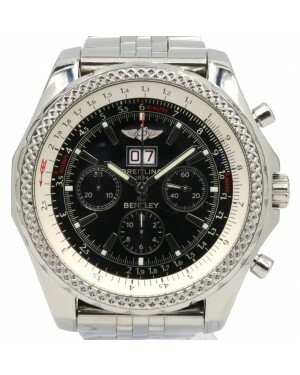 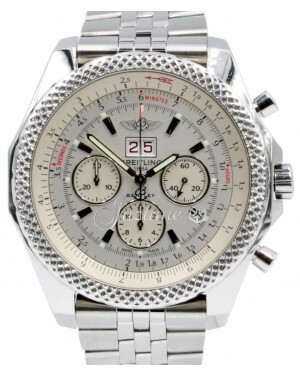 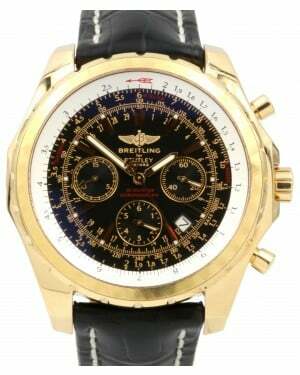 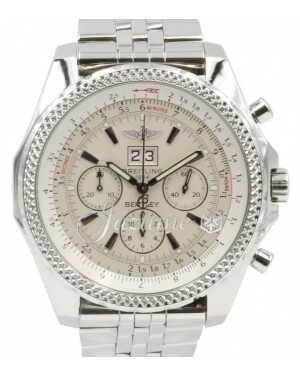 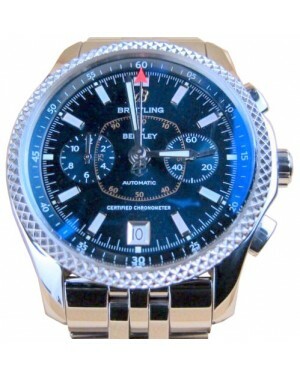 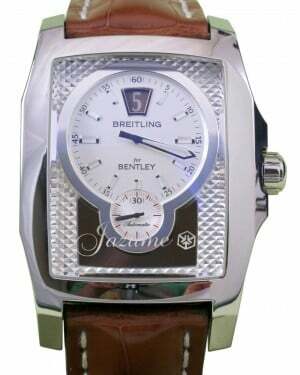 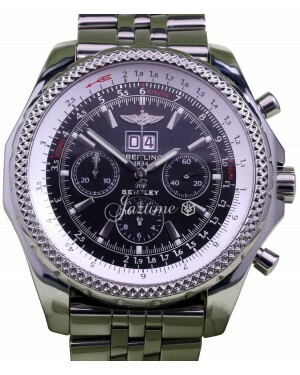 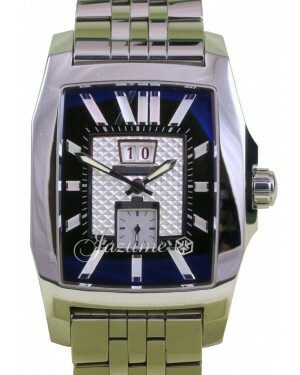 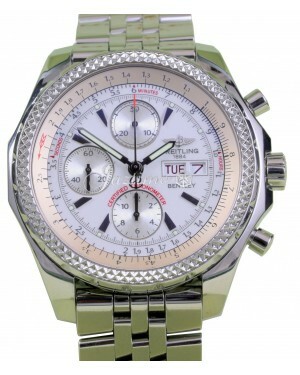 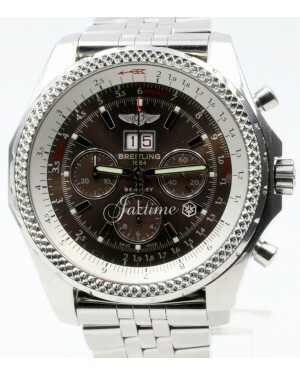 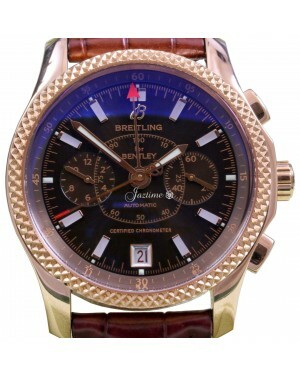 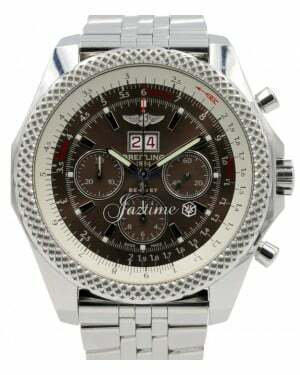 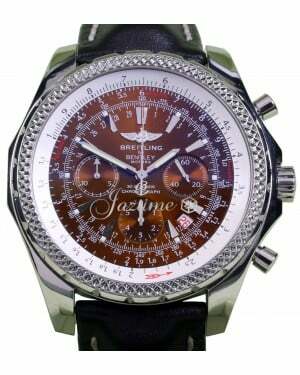 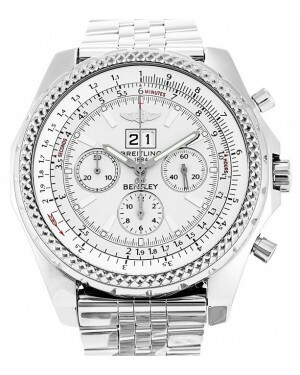 Most of the watches in the collection, including the Bentley GT3, the Bentley 6.75 and the Bentley B04 GMT, are aesthetically defined by their round case shapes and three sub-dials, although the Breitling Bentley Flying B breaks this mould, with a distinctive rectangular face, date display window and one sub-dial. 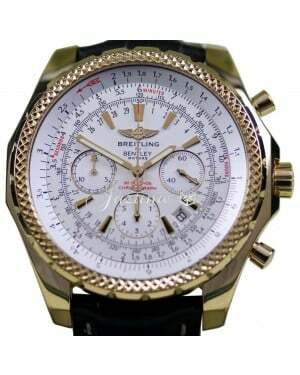 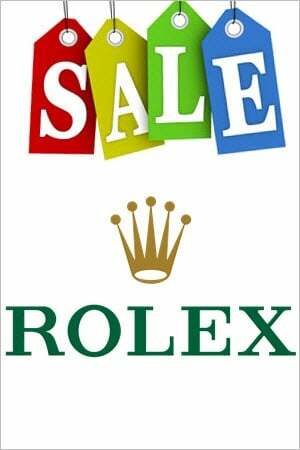 The timepieces are available in either gold, titanium or stainless steel and all of the models benefit from a highly accurate in-house mechanical movement, which has been certified by the COSC.